Vinayak Gupta | OK Listen! 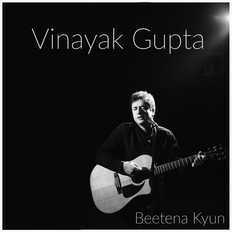 Born in a musical home being the son of noted classical singer Vinita Gupta of the Rampur Sadarang tradition, Vinayak grew up listening to Indian classical music from a very early age alongside pursuing his passion for western music on the keyboard, an instrument he started playing at age four. He has a wide range of musical influences ranging from rock to funk to fusion jazz and has done keyboard sessions for iconic artists like Rahul Ram of Indian Ocean and currently is the keyboard player for the top billing Hindi-Rock band Euphoria. Over the years Vinayak has also been involved with music production. He was the producer for the album Seven-Aditya Jassi on Universal Records. 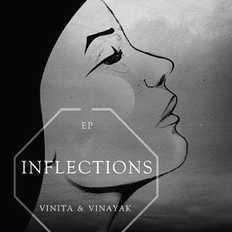 Vinayak released his debut music video-Dil Ki Awaaz featuring his mother Vinita Gupta and Bangalore based drummer/producer friend Joe Panicker after which he released an EP titled ‘INFLECTIONS’. He also released a single in the form of a tribute project with singer songwriter Kamakshi Khanna from Delhi. He has now come out with his latest single titled Beetena Kyun.